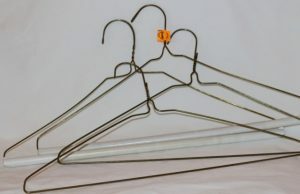 You can finally clean out your closets and get rid of those extra hangars. Recycled metal coat hangers make a good trellis for small climbing plants and supporting larger ones. 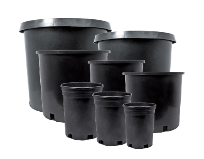 Recycle containers as you transplant and keep a few extra ones in different sizes. They’ll save you a trip to the local garden center. You can keep your coffee cup in the kitchen but you’ll also want to keep a small supply of foam cups, or small recycled yogurt containers. They’re great for starting seeds and transplanting seedlings. Plastic gloves and gardening gloves will come in handy when working with your plants. Consider growing some inexpensive herbs if you want to avoid or at least reduce using pesticides. Dill, chives, bay leaves, fennel and many more herbs help repel insects. 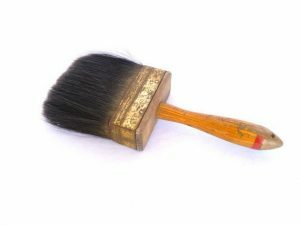 Don’t purchase a new one; just look around your garage and find an old paint brush. It will work great for dusting soil off tables and the rims of pots. Keep extra potting soil on hand for transplanting or topping off soil that has become compacted. It will also be needed for the inevitable accidental spills that happen when you’re moving containers. A small supply of rocks is always handy. They can be placed in the bottom of the containers to ensure good drainage. You don’t need a regular sized shovel or rake for your greenhouse but you should definitely have an inexpensive and small shovel and rake. These can be found at your local garden center or for an even less expensive option try looking a local dollar store. Keep clean water in a recycled milk container for quick watering and rinsing. If you are using a fertilizer that needs to be mixed with water keep some premixed on hand in a recycled milk container.